VIP Tables with seating for 4 directly in front of the stage are $175 per table. Downstairs Seats (First Come, First Served)are $25 each. Standing Room Only Tickets on the upstairs balcony are just $10. Greg Koch and the Koch-Marshall Trio consist of American guitarist Greg Koch, his son Dylan Koch on drums and Hammond B3 specialist Toby Lee Marshall. 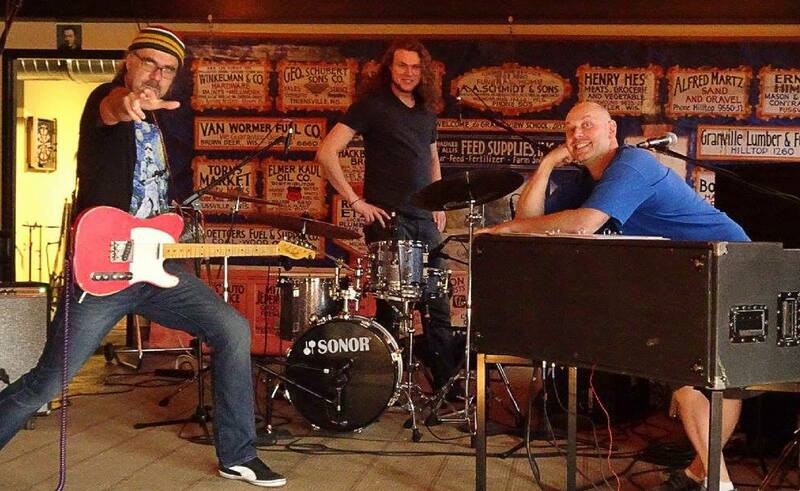 At the heart of this organ trio is a blues sensibility - but Koch's compositions are an amalgam of rock, funk, jazz and country served up with heavy grooves and dynamic improvisations delivered with no small dose of humor and occasional wild abandon.